I can finally say that I will officially be graduating at the end of this month. Can you believe it? Of course, graduating university was my goal when I moved to England four years ago. But now that goal is so close to completion, it feels unreal. I’m so proud of myself to have worked so hard over the last four years and get a 2:1 in my English and Creative Writing degree (in my second language while working 20-30 hours on the side every week to pay for everything). Tons of people ask me about my future plans, now graduation is so close. Which is why this entire blogpost is dedicated to that topic. I cannot plan out my entire life from here, but there are some goals, dreams and more concrete plans nearing the horizon and I’m eager to share them with you. After graduating at the end of this month, I will be flying out to Denver with my family for a road trip! From Denver we’ll be driving to the west coast to visit places as LA and San Francisco. At the end of October, my boyfriend and I are going to fulfill one of my biggest dreams: travel to Japan. I’ve wanted to go to Japan since I was 12-13 years old and the fact that I’ll finally be visiting the country I’ve been dreaming off for almost 10 years blows my mind. We’ll fly out to Tokyo and stay in Japan for 2,5 weeks. From Tokyo we’ll travel to Kyoto, Osaka, Nara and Mount Fuji. What country am I gonna live in? Even though I’m planning to stay in the Netherlands over September and work on my writing, that doesn’t mean that I will be moving back to my home country. Manchester has become my home over the last few years and I’m nowhere near ready to leave it. Once my boyfriend and I get back from our Japan trip, I will be joining him on the plane back to the UK. And now the real, scary subject. A full-time job! When I come back to the UK in November I’m gonna try to find an affordable studio apartment in the city and start that job hunt. My dream job would be writing for television or work at a publishing agency. Of course, it’s hard to get into jobs like that, even with an English and Creative Writing degree. And I do worry that my foreign name, foreign passport and foreign accent will make this search even harder. But I’m going to try! Luckily the BBC and ITV are located in Manchester and I’m keeping an eye out on their websites for internships and job opportunities, as well as working hard to create a portfolio to show them. Very exciting things are coming and I cannot wait to start the graduate life – but for now I’m going to relax a little after working so hard the last four years! To all of you who are also graduating this month, congratulations! That trips sound so good and it will good with no haste about job and work in the background. Your television an writing Sounds even good because you can write about all what you want. Fresh ideas are always good. Maybe you can work for other tv studios or chanles in europe. (gemany took manny ppl that where not germans for new ideas). I wished the best and awsome adventures for you an your Journeys. Thanks so much 🙂 I think I need the little break from work and university in my travels, hopefully it’ll lead to some new ideas for stories! Congratulations Nele! You totally deserve it. I can tell that you definitely worked hard for your degree, specially if you had a part time job. For me it’s even hard to manage time and I’m a full time student. I can’t wait to see your USA posts and Japan. Enjoy the trips! Keep us updated if you’d like. Thank you so much, it means a lot! Will definitely try and write as many posts about my trips on here, to share my little adventures! Thank you! Fingers crossed it’ll go nice and smoothly! Congratulations, Nele! (Kathy Woolard, here! Wow we haven’t talked in a long time!) I’m so glad to see that you’ve accomplished all you set out to do In Manchester, years ago! This must be a very exciting time for you! It’s wonderful that you and Richard are going to get to travel to Japan. I’ve always wanted to go there too. My father actually lived in Nagoya for four years, but that was long before I was born, so I missed that boat! That’s great you’re going to Colorado. My mother’s side of the family live in Denver and Colorado Springs. It’s beautiful out there, I’m sure you’ll have a good time…and also in California, too! I wish you happy travels and all the best for your life, job search and future, when you return to Manchester! Sounds like you have things all planned out! Congratulations!! I’d love to put some budget and planning posts about my upcoming trips on here! 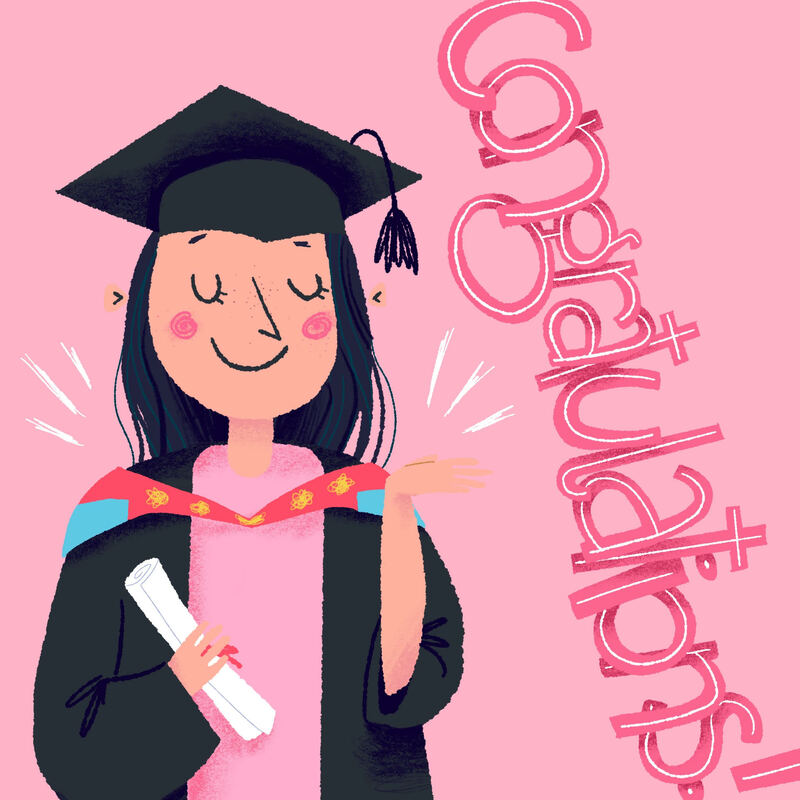 Definitely stay tuned for that ^_^ Good luck with your future graduation! Congratulations! Good luck with the job search, I really hope it goes well for you because Manchester is an amazing city.